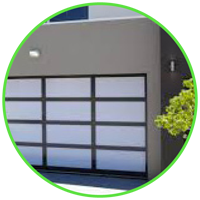 At DAPco Garage Door Service, we take pride in giving you the best of service on your garage door-opener. We treat you like we would want to be treated. 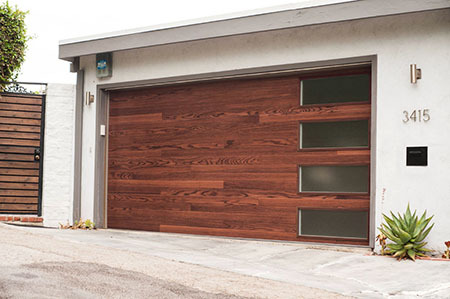 There is a Perfect Garage Door for Your House. 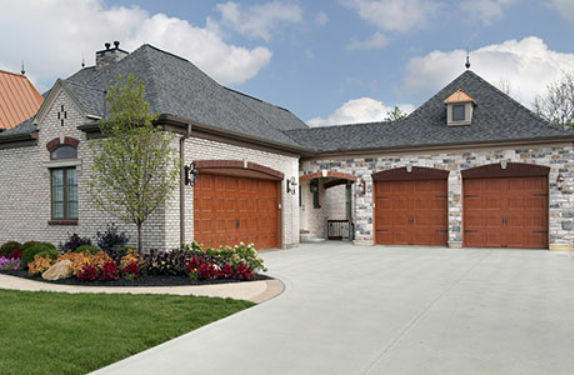 Today’s garage doors offer a wide variety of customizable features, allowing you to find a garage door that expresses your individual style and compliments your home. DAPco Garage Door Service can sell any make or model of garage door opener, but we prefer to sell what has the least problems. Liftmaster is that brand! Liftmaster has great products and warranties. 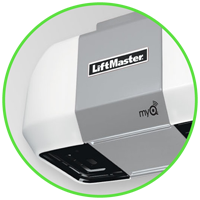 We can confidently say we stand behind the Liftmaster brand without reservation. When they need installation, maintenance, and repair of garage doors, Dallas and Ft. Worth residents and those throughout the DFW Metro area trust the professionals at DAPco Garage Door Service. It DOES NOT matter how small or large the job, we stand ready to assist with your residential or commercial overhead door and operator needs. We offer 24 Hour Emergency Service because we understand that not all door problems occur during business hours. There is always an office professional standing by to answer your call 24 hours a day, 7 days a week. 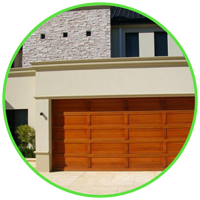 DAPco Garage Door Service also understands that it takes a professional to evaluate repairs. We service all makes and models and provide FREE estimates. Our garage door service company technicians are screened carefully and undergo rigorous training in garage door mechanics and repairs as well as customer service. Our vision is to become your #1 overhead door company for repair as well as new door and opener installation needs. We are confident that we’ll make you a loyal fan of DAPco Garage Door Service.